World IBD Day is May 19th. 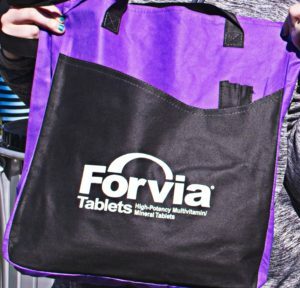 To recognize and celebrate World IBD Day, FORVIA is hosting an exciting contest! Place an order now until midnight on May 19, 2017 and you will automatically be entered in a drawing to win one of our brand-new reusable tote bags. Great for shopping or books and they have a handy outside pocket for your lap-top or tablet! 20 winners will be chosen along with a GRAND PRIZE WINNER who will win a SIX MONTH SUPPLY of FORVIA Multivitamin/mineral tablets or Chewables! Remember, place your orders before midnight on May 19th to be eligible. Good luck, everyone! 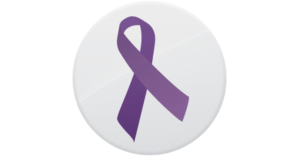 World IBD Day unites people worldwide each May 19th in the fight against Crohn’s disease and ulcerative colitis, known as Inflammatory Bowel Diseases or IBD.